Lee joined Alzar School for the 2018-2019 school year as a History faculty member after returning from Southeast Asia. He holds a BA in History with a Concentration in Latin American Studies from Furman University. 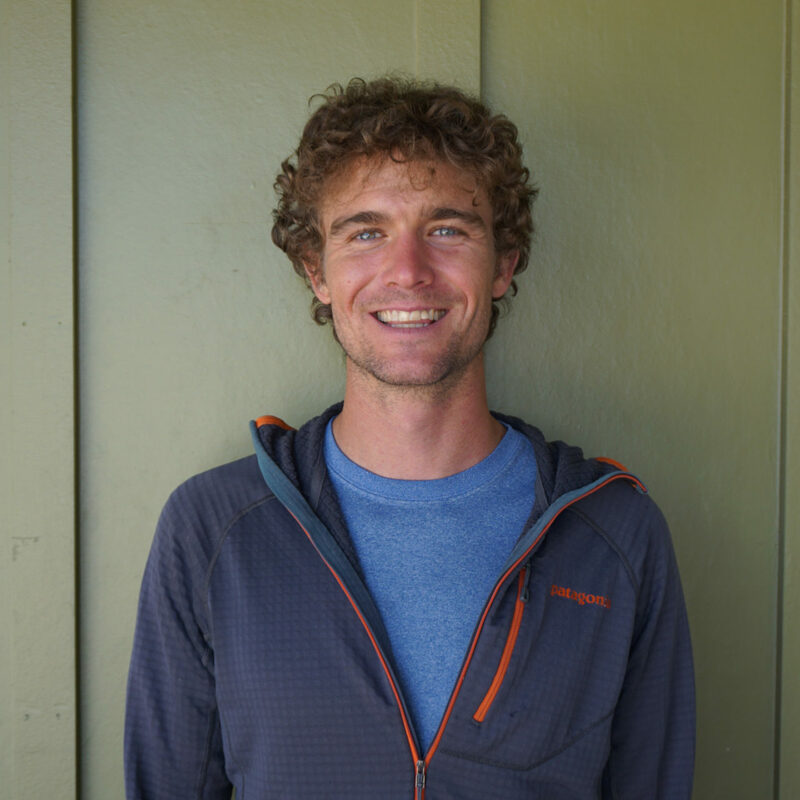 He has extensive professional and personal outdoor experience, including multisport guiding, kayaking, rafting, rock/ice climbing, scuba, 1900 miles backpacking on the Pacific Crest Trail, and more. Lee has worked as a gap year teacher for Pacific Discovery, leading trips in Southeast Asia and South America and as an instructor with TerraTribes, leading educational and outdoor trips for teens and adults in Malaysia, China, Costa Rica, Panama. Lee served as the Director of Student Life for The Academy at Trails California and has two years experience working as a field medic for therapeutic wilderness program “SUWS of the Carolinas” and one year as a private mentor, supporting teens with high needs. Lee is a Wilderness First Responder and an advanced Spanish speaker. Email Lee Neale or reach him at +1(833) 862-5927 x 713.